Lost Buddha is a Goatrance project by Filipe Santos during the years 2004-2007. It was then updated in sound and later productions were released under the alias Amithaba Buddha. The first release was Metamorphosis on the Suntrip Records Compilation Apsara in 2005. Some free releases followed. A full length album was planned to be released on Suntrip Records, but it never materialized. Later, all data files were lost and it seemed there would never be a Lost Buddha album. 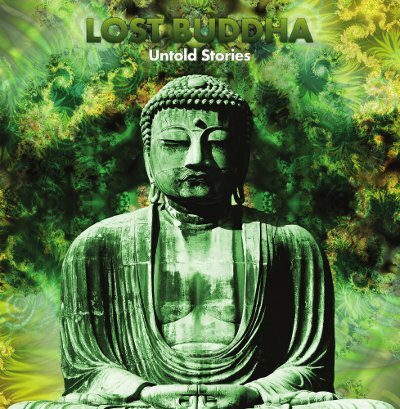 But a Liveact backup CD was found which contained the original files, and so Phototropic Records is very proud to finally present Lost Buddhas Untold Stories. Expect some very spiritual, beautiful and powerful music, who's traces can still be found in Filipes later projects.